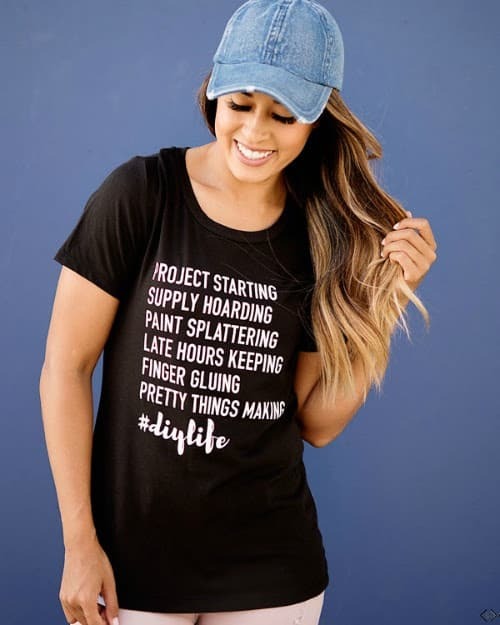 Cute graphic tees for women = my slow jam. I cannot tell you how many I own. I mean, seriously! I buy them like it is my job! You know they are everywhere too, right? 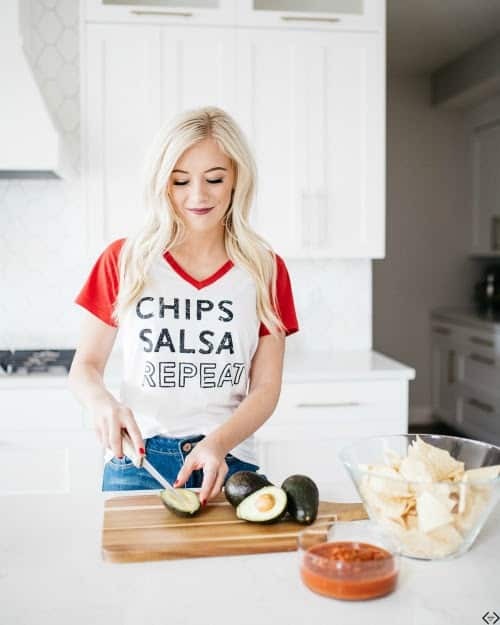 I mean, you can find a cute graphic tee just about everywhere! And today, I have a great sale to tell you about – with free shipping. Yahoo! Are you one of those people that won’t shop unless the shipping is included because I totally AM!! 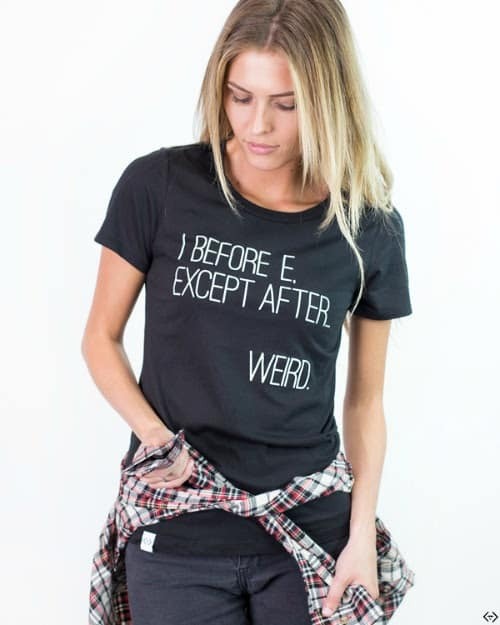 Check out some of the cute graphic tees and their sayings below! 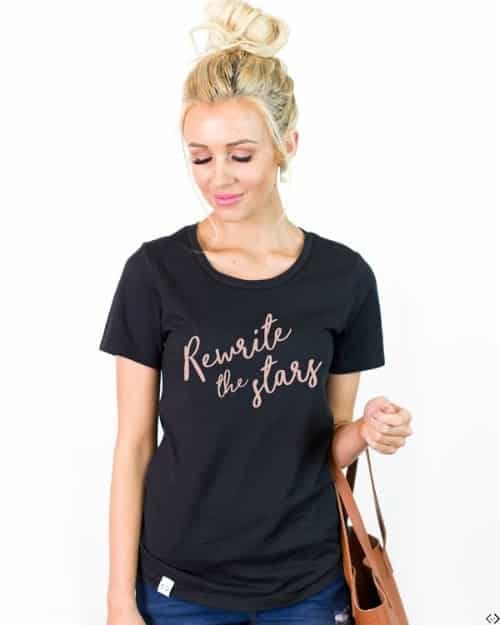 It’s 2 for Tuesday which means that Cents of Style is offering TWO of their MOST POPULAR, BEST SELLING graphic tees for ONLY $22.00! + FREE Shipping! 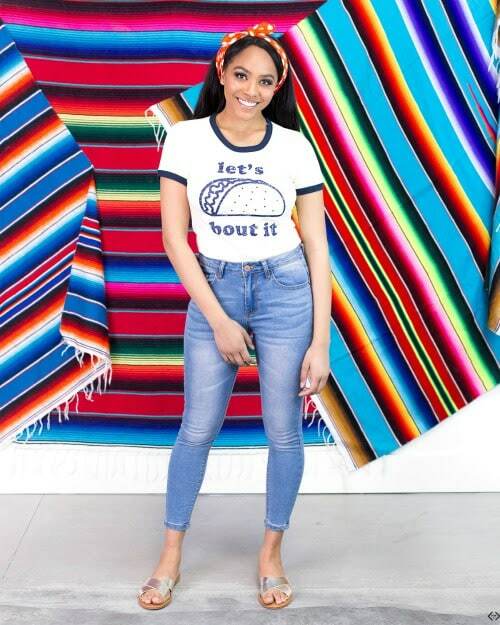 Pair your graphic tees with your favorite pair of skinny jeans, layer it with a cute cardi or a Fall flannel and you are ready to take on the world! 2 For Tuesday 2 Graphic Tees! The code is 2TEES and it makes the final price just $11 per tee when 2 are purchased! Don’t forget the FREE Shipping! The code is active 09/18 until midnight. Here are some more cute graphic tees for you to choose from! I want one of each! Does that make me a bad person? I don’t think so! It makes me a smart shopper – because it’s all on sale. Woot. 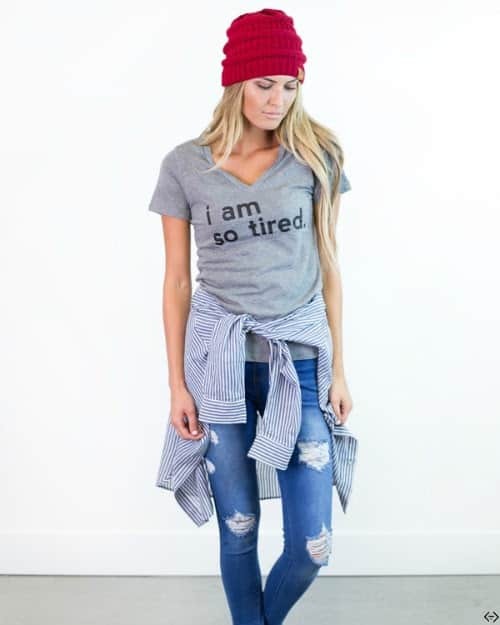 Seriously, a graphic tee just works – especially when you are running errands or just LIVING YOUR LIFE. I’m someone who doesn’t really get dressed up on a normal day, but I do like to look like I thought about what I was wearing. 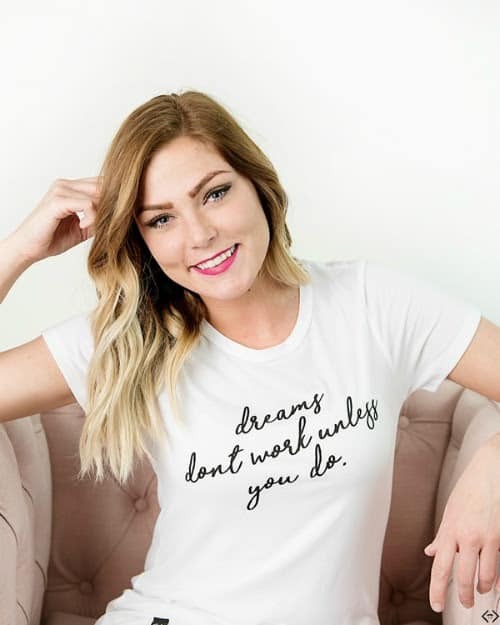 If I am feeling particularly witty in the morning, I usually grab one of my women’s graphic tees because I know that I will be making a statement all day long without saying a word. Easy enough, right?! Which women’s graphic tee do you like the best? I would love to know.